You will earn 628 Points for purchasing this product. Jumpsuits for the modern bride will leave guests gushing. All white lace details stand out against the primrose signature lining. A subtle v-neck for a sophisticated look while leaving a bare jaw-dropping back for a little flair. Approx. Side Length is 51"
Approx. Inseam Length is 33.25"
Our jumpsuits tend to run large. 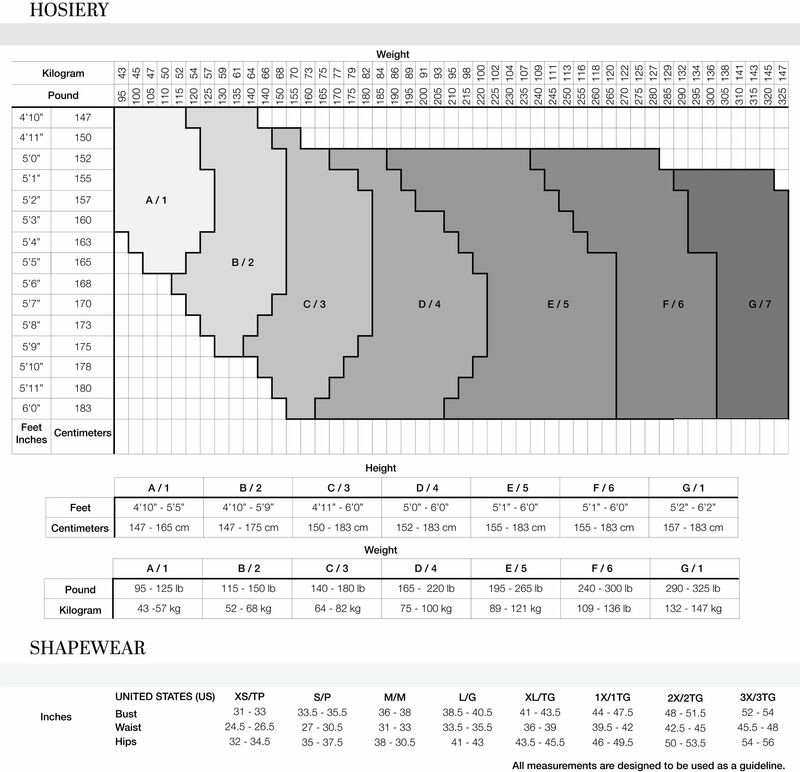 If you are unfamiliar with our sizing, we suggest you refer to our Size Guide to find your best fit.